Having more than one Google account may be pretty uncomfortable at times. 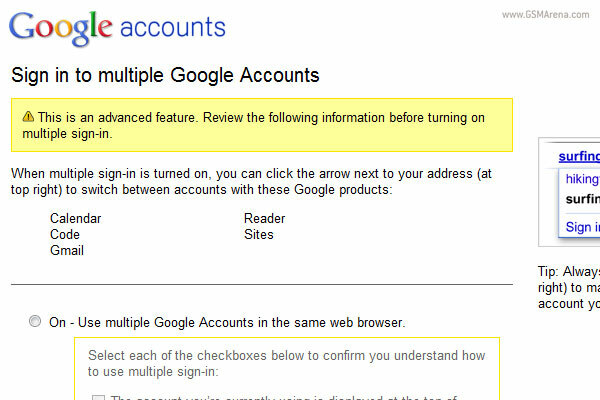 But Google has finally find the solution for that: multiple sign-in. Now, logging into just one of your accounts will grant you access to your other accounts, as well. And that’s not all: as of today US Google customers can take advantage of another new feature called Search History. 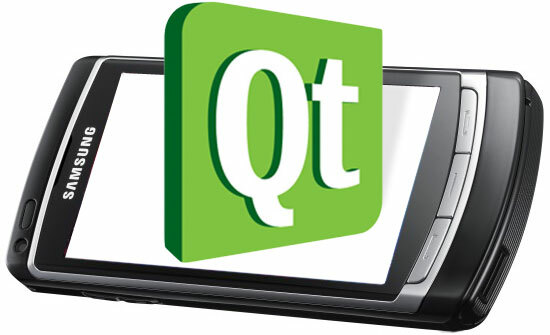 You’ve probably heard that Qt is a cross-platform developing environment, on whicn Nokia stake a lot. It should allow developers to craeate apps that run on all Nokia devices no matter the underlying OS. It seems however that non-Nokia Symbian smartphones (OmniaHD included) are missing out on the fun as they are not prepared to take full use of Qt capabilities. I’m sure there is no serious gamer who doesn’t know what date is today. StarCraft II: Wings of Liberty is now available worldwide after 7 years of development and more than 12 years after the initial launch of the original StarCraft. As it’s one of my favorite games I pre-ordered the Collector’s Edition and it just arrived. This special edition turned out to be much better than I expected. In fact it’s awesome! 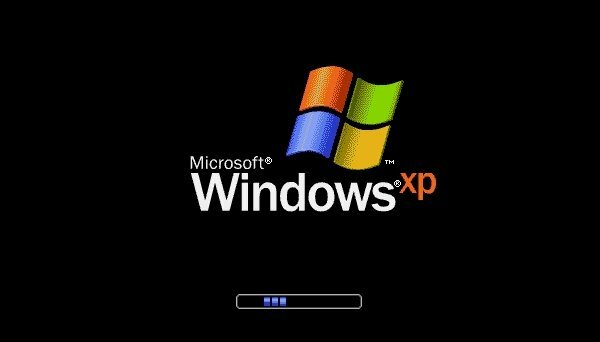 Windows 7 might be flying off the shelves at an amazing pace but it’s the good ol’ Windows XP that powers the huge chunk of the computers around the world, Microsoft admits. To be specific 74 percent, or about three in every four PCs worldwide are still running loyal to XP. 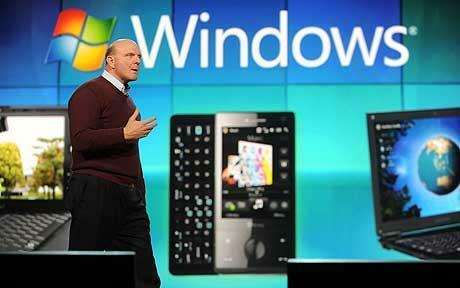 Today on the Worldwide Partner Conference Microsoft’s CEO Steve Ballmer revealed the company’s plans of releasing multiple tablets running Windows 7 by the end of this year. He also spoke about Microsoft looking forward to the cloud computing and continuing working on the Azure OS. 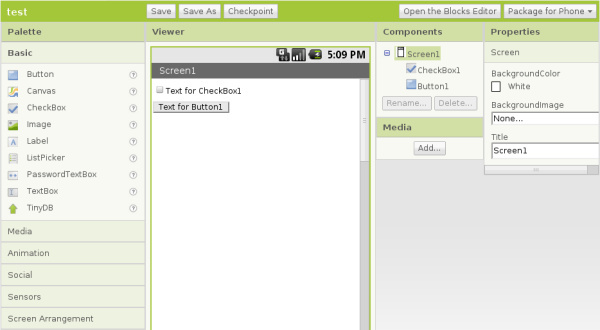 Android App Inventor lets you create Android apps without any programming knowledge. You can create a basic interactive app in no time with the new Google tools and even easily upload it to Android Market. 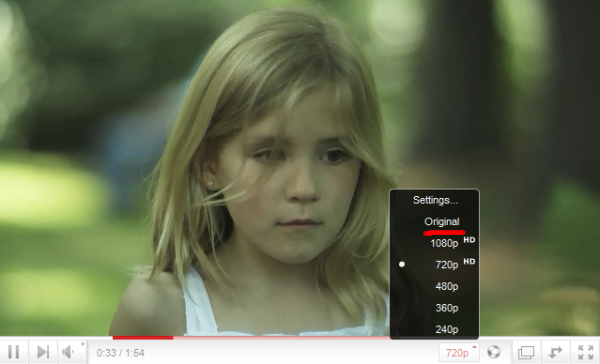 It seems YouTube always thinks big and the result is the new support for 4K videos – 4096×2304 resolution. 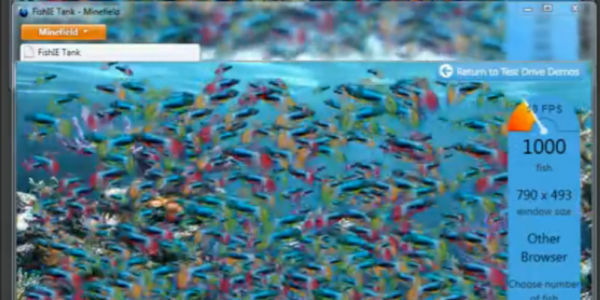 Man, that’s some serious resolution. As the official YouTube blog states, to see such a movie in its full glory you’ll need a 25 feet (7.62 meters) screen. As a comparison IMAX is projected through 2K resolution projectors and the standard IMAX screen is 22×16.1 meters. Google is laboring away to keep us lazy – cool, right? 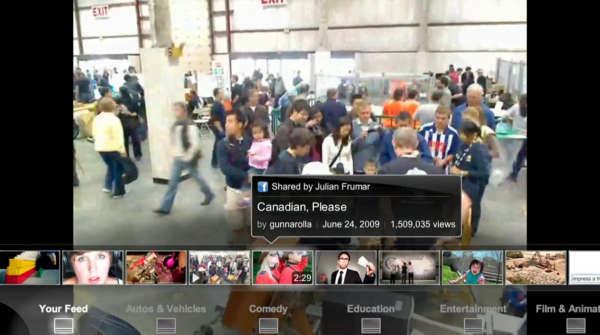 The appropriately named YouTube Leanback is something like Google Reader Play, but for YouTube videos. 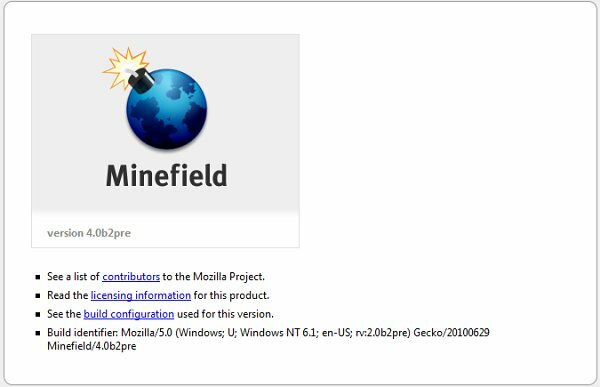 The minefield days are over folks – Firefox 4 reached the beta stages of its development. The mine logo is now gone and bugs (expected as they may be) should no longer be too harmful to the general user experience. Today Opera released the latest version of their desktop web browser. It only took Opera 10.60 a few short weeks to go from beta to final version and now you should be able to experience its speed without annoying bugs and glitches. Okay, those alpha releases were somewhat tricky to get going and were so buggy that they were probably not worth it. However, now that Mozilla Firefox 4 has reached the pre-beta stages of its development, things start to look a whole lot better. 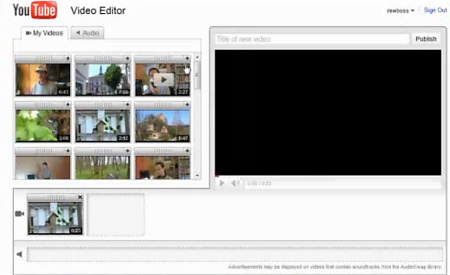 Latest YouTube update includes video editor allowing you to create/edit movies from your uploaded content. It’s easy to work out, doesn’t require any software installation and your new videos will directly appear on YouTube once they’re done. Today Opera released a new beta version of their desktop browser. Opera 10.60 beta is reportedly 50% faster than its predecessor and is available for download right away. Adobe Flash Player 10.1 is now available for Windows, Mac and Linux. It offers better HD video playback and full graphics acceleration.